I love Revlon lipsticks, I think the quality and the colour selection is amazing. That is the prettiest red I've ever seen, looks amazing! Need to pick this up. Georgeous colour! 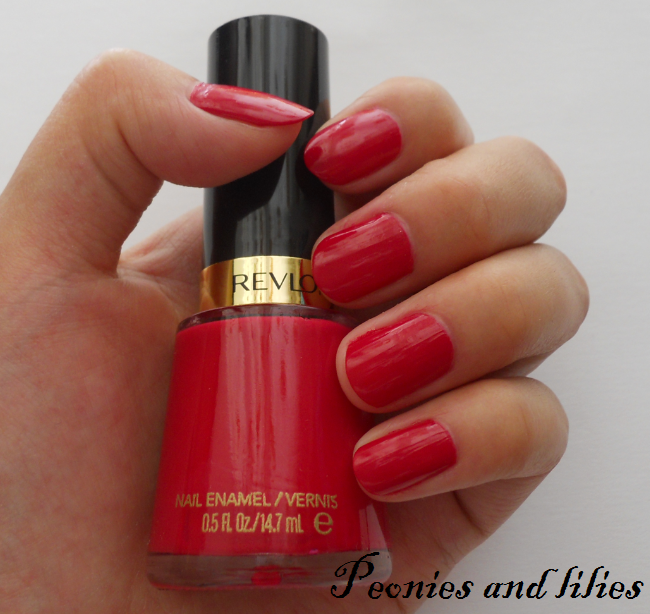 I have never tried revlon varnish but this is beautiful! You pulled off the red so beautifully! I'm really feeling this shade of red, not particularly strong/intimidating, yet bold at the same time. Thanks for giving a little bit of history on this shade, because I had no idea this was one of the first to come from Revlon.